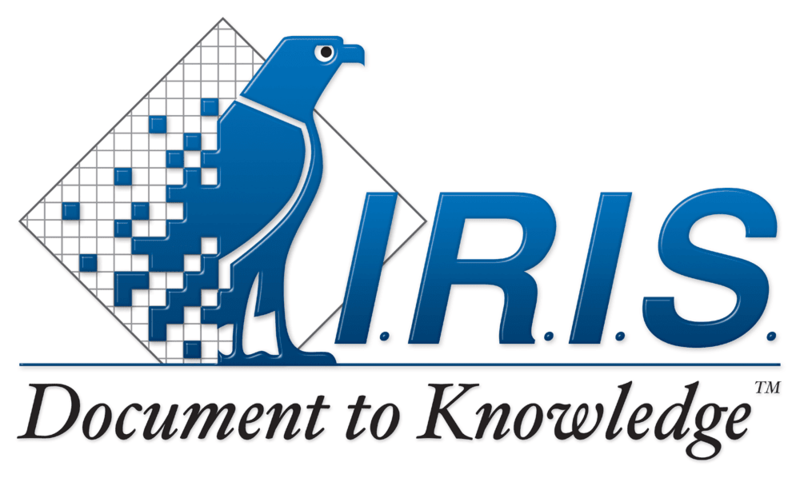 IRIS is a document management software that facilitates the centralised availability and management of non-structured information and documents. Using IRIS, offices are more productive because is platform for document processing, promises high-speed scanning, captures and intelligently recognises business-critical data; including the management and directing of invoices. Under IRIS we offer IRISXtract and IRISPowerScan 10.